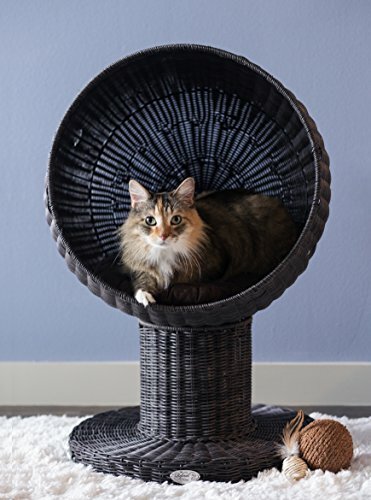 Here’s a gorgeous cat bed that’s perfect for the refined kitty in your life. Made out of non-toxic poly rattan, this bed will not break if clawed. 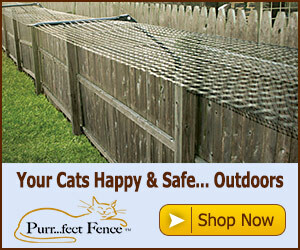 Provides your cat a relaxing place to sleep or catch a quick cat nap. 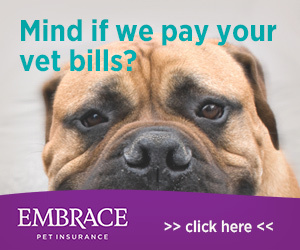 Includes a soft, machine washable cushion that fits perfectly inside of 17″dome. This chocolate brown rattan bed will look great in your living room or backyard. Your cat will lounge the day away in style!